Join us in helping people living with developmental disabilities create great lives for themselves, by donating and sharing this with your friends. It doesn't take long, it doesn't take much, and it doesn't take many. Because how people live matters. Communities thrive when all members have a safe and comfortable home of their choice. 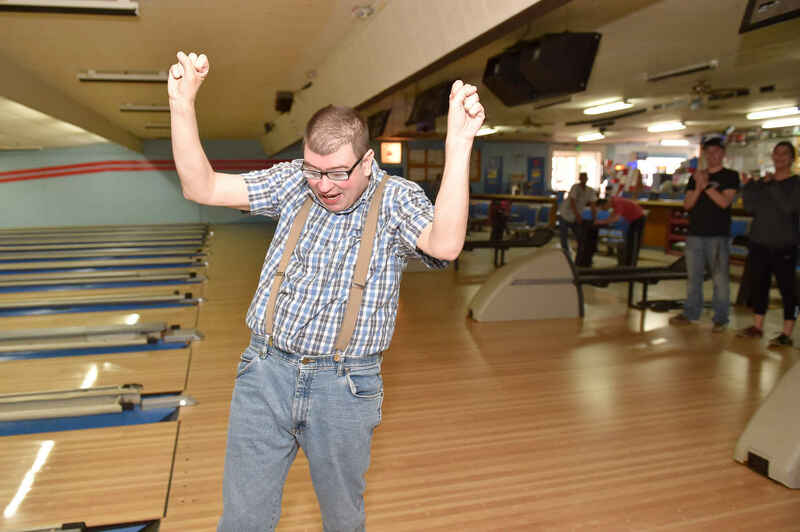 PCL's My Home, My Life fund directly benefits people with intellectual and developmental disabilities, empowering them to live in their own homes in the way they desire. Sometimes this means living alone, sometimes they share their house with people of their choosing. My Home, My Life was developed to help fund people's ability to realize their desires and dreams to live the life they choose and one that makes the most sense for their individual needs. PCL needs YOUR help to make this basic quality of life a reality, because how people live matters.